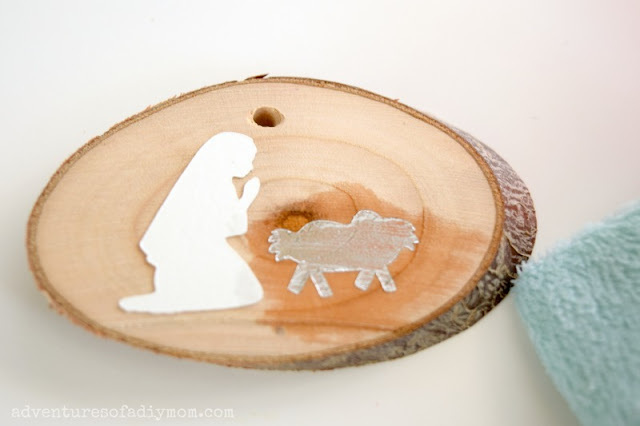 Make these adorable wood slice nativity themed ornaments. 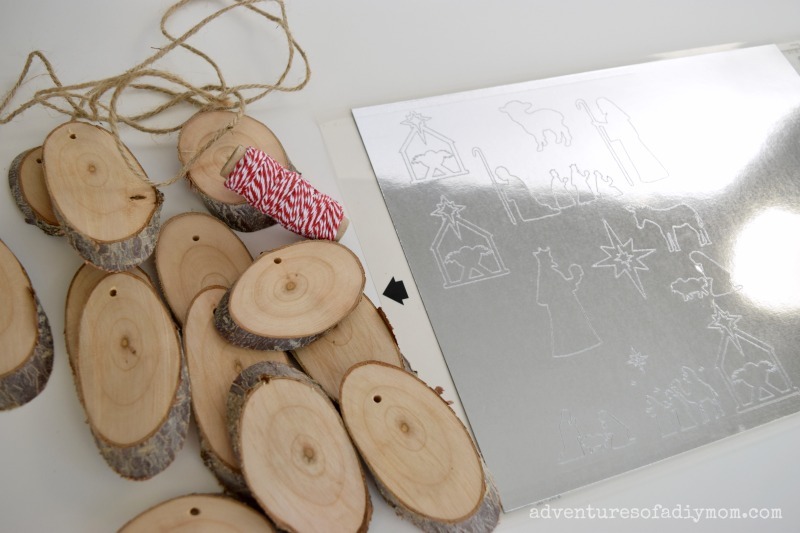 Using metallic tattoo paper, bring a little shimmer to a rustic wood slice. 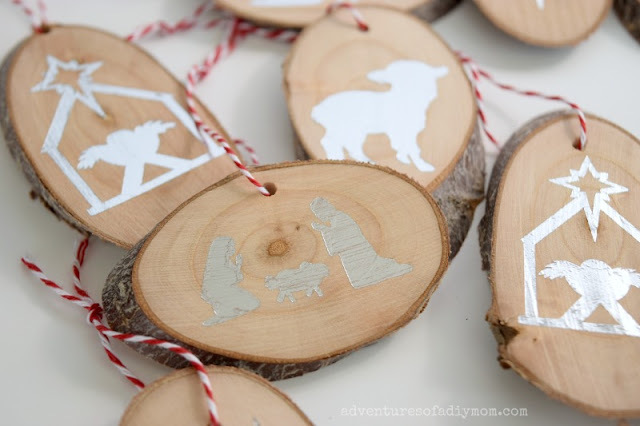 These ornaments are quick and easy to make. This project technically began a few years ago. We had several large branches that we cut off our cherry tree. I kept them, let them dry out, and then sliced them up. 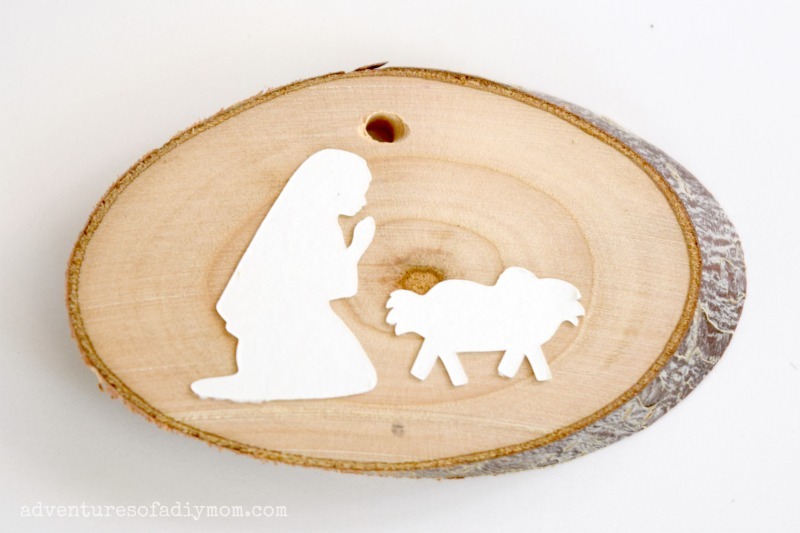 I decided I wanted to add to our Nativity ornament collection, so I cut out nativity scenes on tattoo paper with my Silhouette. Remove film from the tattoo paper. Place tattoos upside down on wood slice. 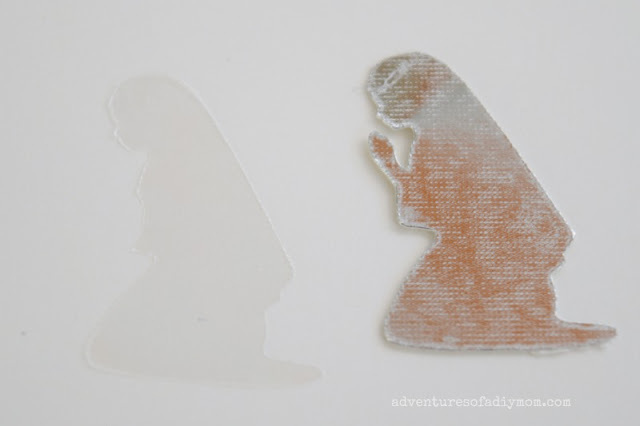 Press the tattoo with a wet rag until the backing slides off. 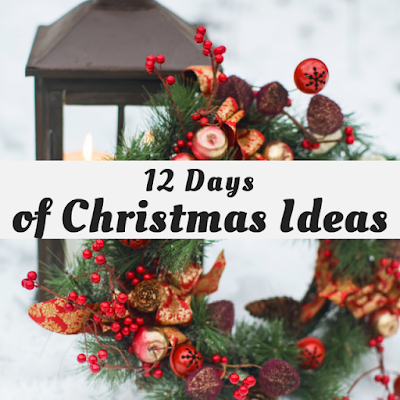 Then add ribbon or twine to hang. It might be easier to follow watching a video. Pretty easy, and so stinkin' cute! Come back to see my wooden Christmas tree sign and lots more Christmas decor. 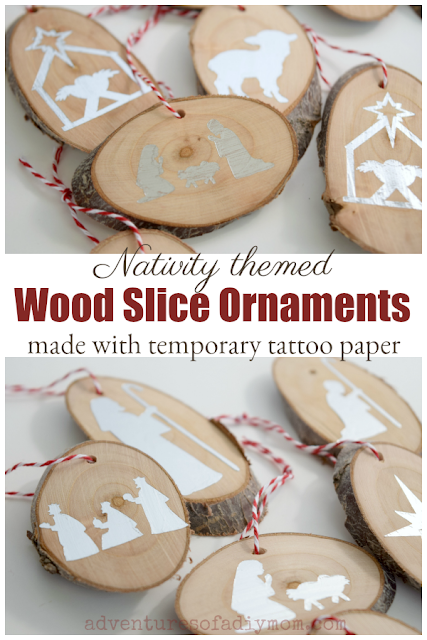 What a fun idea to use tattoo paper for theses. They look wonderful. These are so fun! I've never used tattoo paper but definitely want to try it now! Rachel, I love these for two reasons. They are an easy wood slice ornament to make and that they have the nativity on them. Very nice! Where did you get a tattoo papers? It is Silhouette brand tattoo paper. You can get it on Amazon - I've updated the supplies with my affiliate link, if you're interested. I absolutely love these. It is such a good idea to use the tattoo paper and they have the nativity on them. What a cool idea! Who knew there was nativity tattoos!! That's such a clever idea, the ornaments turned out beautiful! Great step-by-step instructions.Thanks for sharing on Fiesta Friday group. I had never heard of tattoo paper will have to try and find some. These are super cute. 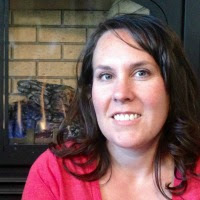 Thanks for sharing on Bloggers pit stop. This is a great idea to use tattoos. 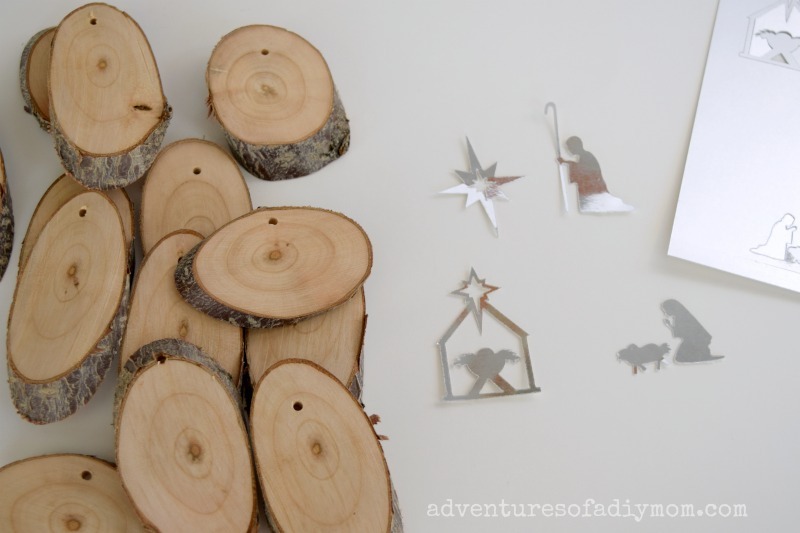 I'll have to remember this since I have so many wood slices. Pinned.